Encourage a friend to visit this website to learn how he or she can make a difference for these unsponsored children and others like them. Jesus (9, Belize, pictured above/top) and his 3 siblings live with their mom and dad. His favorite color is blue and his favorite class is Art. Jesus likes playing soccer and wants to be a teacher when he grows up. A sponsor like you can help make it happen! 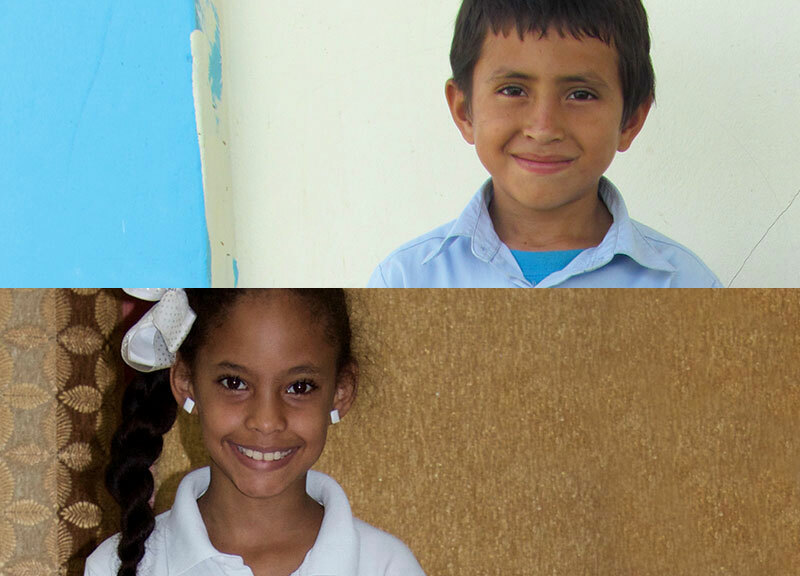 Loren (11, Dominican Republic, pictured above/bottom) is an only child and lives with her mom and dad. Her favorite pastime is playing with dolls and she enjoys reading the Bible. Loren wants to be a doctor when she grows up and her favorite color is pink. We’re praying a sponsor will help Loren’s dream come true.